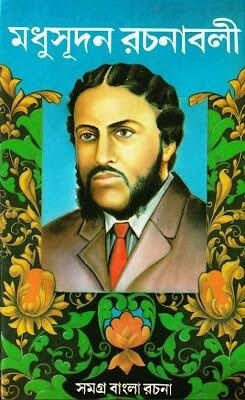 Michael Madhusudan Dutt is popular bengali poet and dramatist from 19th century. Michael Madhusudan Dutta born in Keshobpur, Jessore, Bangladesh in 25th January 1824. His family was upper class hindu family and he got inspiration of literature from his family in childhood. He starts his career in India. He tried his literature in English but at last he succeed in Bengali Literature. He died in 27th June 1873. Meghnad Badh Kabya is his popular epic in Bangla literature. Remarks: Send new book request and give your suggestion. For any Problem to Read and download the book please write comment.